AVAILABLE NOW. Easy to Show. Accompanied Showings. Text preferred date & time along with Your MLS# to listing agent. 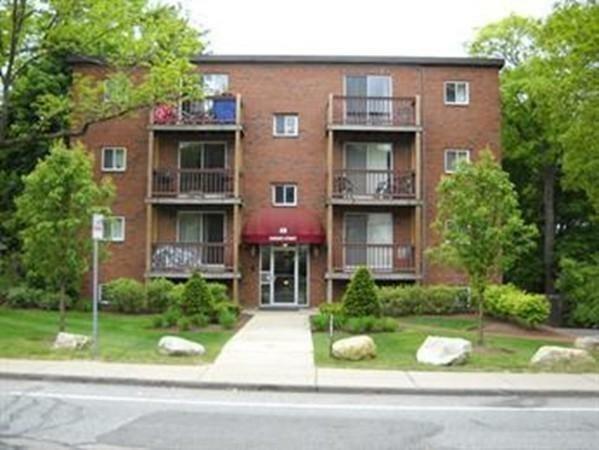 Nice 2 bedroom apartment in well maintained in quiet neighborhood, close to Stoughton Center. Includes heat, hot water, and gas for cooking (you control your heat). Living room/Dining room combination. Stainless steel and black appliances, granite counters and tile floors adorn the kitchen, AC and laundry room in basement. Wall to Wall Carpet throughout. Also has extra storage in basement. Sliding glass doors leads to a private balcony. 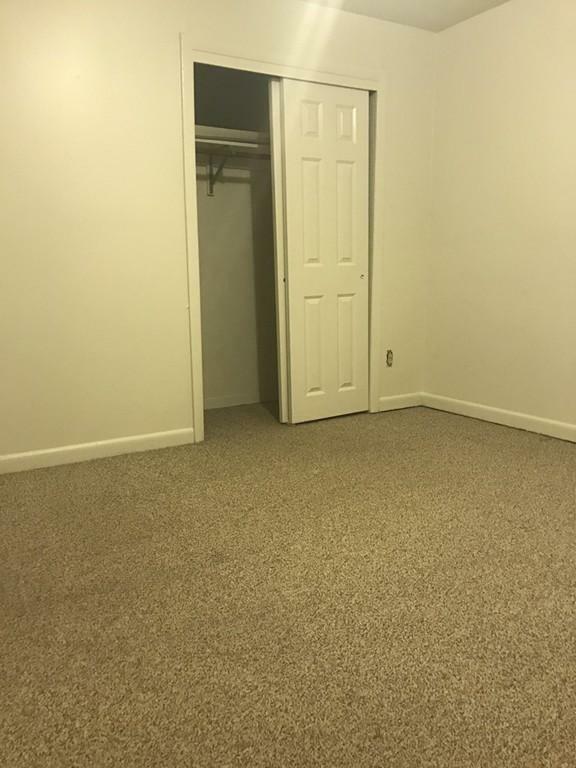 Wonderful location for commuters, close to everything. This is a nice small quiet complex with plenty of parking. 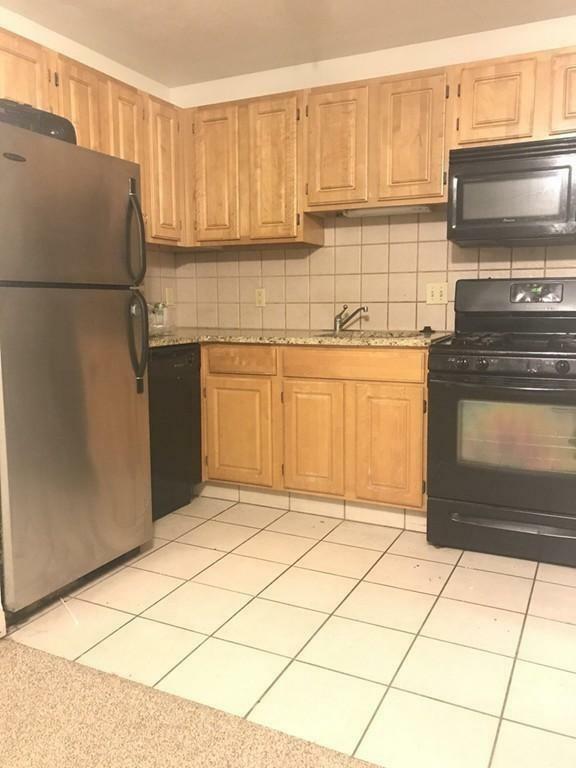 Total package must include: Completed rental application by all occupants 18+ years old, 2 weeks paystubs, 2 months bank statements, updated credit report. 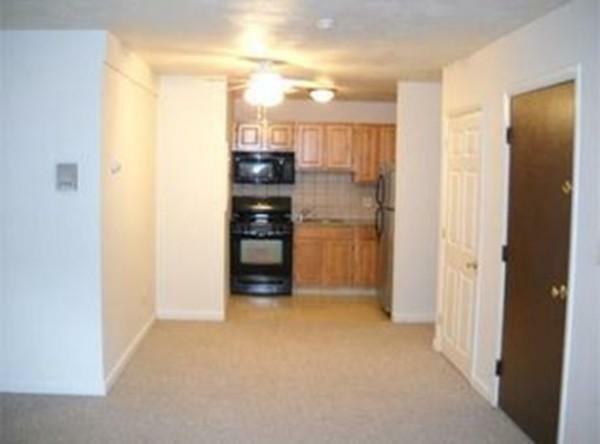 1st month rent and security deposit due upon lease signing. This apartment won't last. Listing courtesy of Delores Facey of Unlimited Realty Solutions Boston, Llc. Disclosures Lead Certs On Hand. Listing provided courtesy of Delores Facey of Unlimited Realty Solutions Boston, Llc.